Media companies need research platforms to support ad sales, affiliate distribution sales, programming, marketing and the Internet. These are Dr. Morse’s specialties. It is where his knowledge of major research services including Nielsen, Simmons, MRI, and Scarborough is most valuable. What sets Dr. Morse a part from other researchers is his ability to create information that is critical to decision-making. 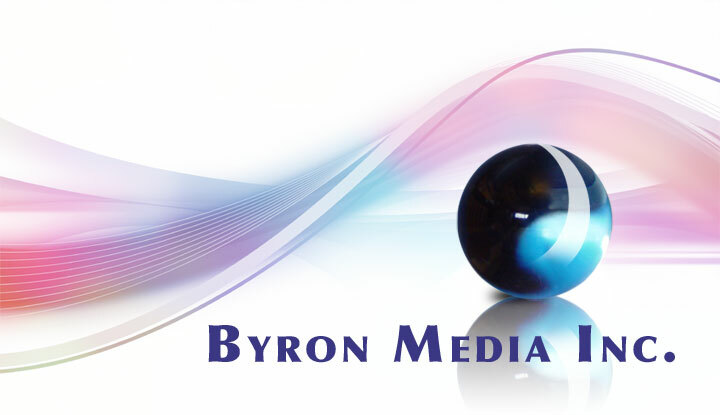 The consulting abilities of Byron Media provide the full services of a market research department on an out-sourced basis. Our clients don’t have to hire full time employees to fulfill these duties or pay for the expensive software to run information. We can work with large budgets or small. Dr. Morse is also an expert at negotiating licensing agreements with vendors for studies that are needed for public use. • TV network start-ups, especially digital. Startups include: A&E, College Sports TV, ESPN, G4, Lifetime, Learning Channel, FNN/CNBC, Ovation, Tennis Channel and YES Network. • Audience measurement (national and local . . .